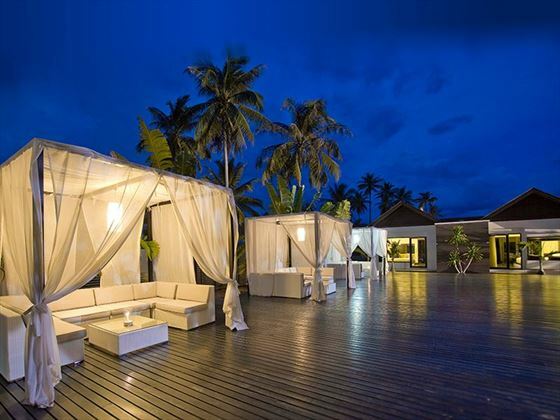 Ideally located in the haven of Khanom in South East Thailand, Aava provides complete tranquility and decadence. We love the warm welcome you receive here, with every member of staff eager to ensure your stay is the best it can be. Begin your visit by settling into your spacious bungalow or villa – each is equipped with all of the amenities you’ll need for a relaxing stay. 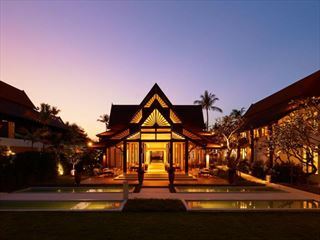 The spa in an integral part of the resort and a must-visit during your time here, focusing on ancient Thai traditions for the ultimate in relaxation. 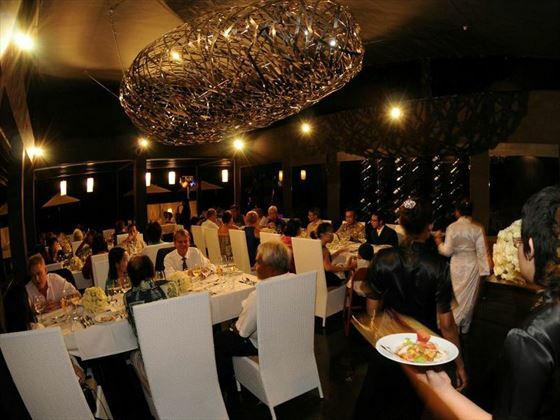 The restaurant is an intimate venue serving a fusion of Asian and European dishes, topping it all off with a fantastic wine list. But if you want something a bit lighter, you can also head to the on-site pizzeria and bakery for fresh bread, delectable pastries and pizzas cooked in a traditional wood fire oven. If you want to explore the sights, you’ll in the perfect location to do so. 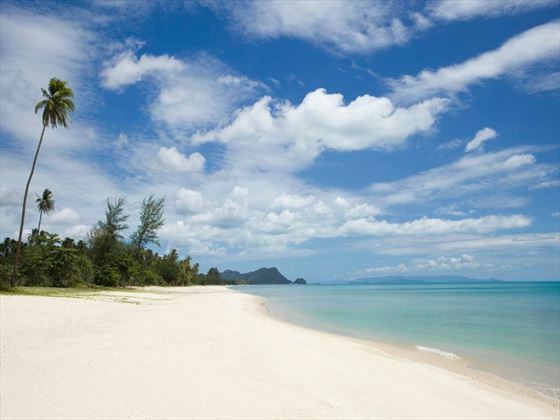 From the resort, head to Samui, Khanom beach and the Khao Wang Thong cave, with plenty more to see beyond. 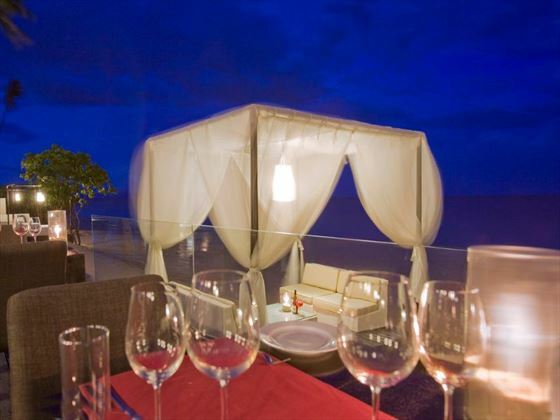 Top tip: The resort is easily accessible from the main airports in the area. 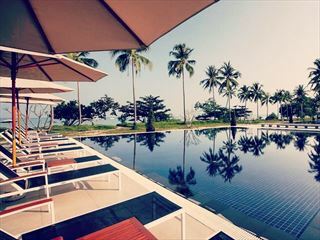 Staff here can arrange transfers between Aava and Phuket, Krabi, Koh Samui, Suratthani or Nakhon Si Thammarat airports. 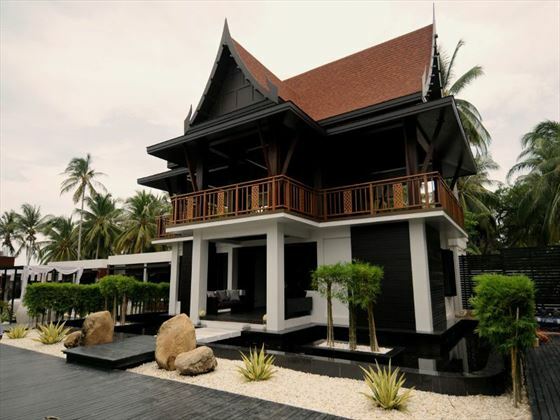 The resort offers 28 bungalows and villas. Deluxe Bungalow – Features a modern décor, front terrace, queen-sized bed or two single beds, and a spacious bathroom, in addition to the above amenities. 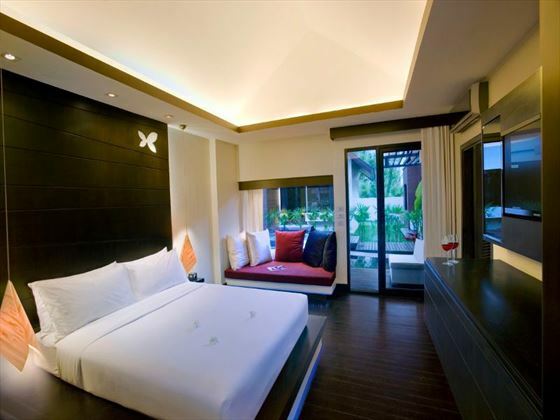 Superior Bungalow – Features a garden view from the terrace, queen-sized bed or two single beds, and a spacious bathroom with bathtub, in addition to the above amenities. 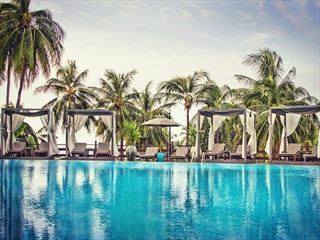 Poolside Villa – Features direct access to the swimming pool, beachfront location and views of the sea, king-sized bed, sea view bathtub and a poolside patio, in addition to the above amenities. 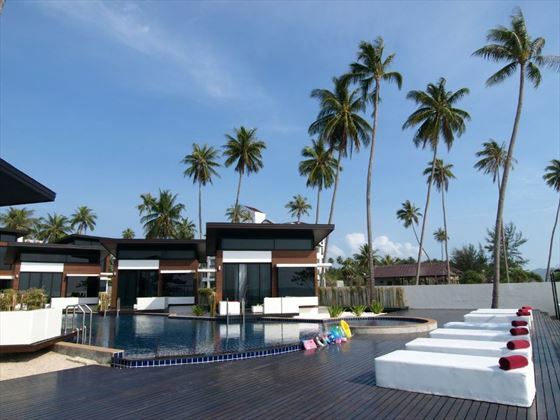 Family Villa – Features fantastic ocean views, a sundeck with private open-air Jacuzzi, two bedrooms, two bathrooms and a living room, in addition to the above amenities.